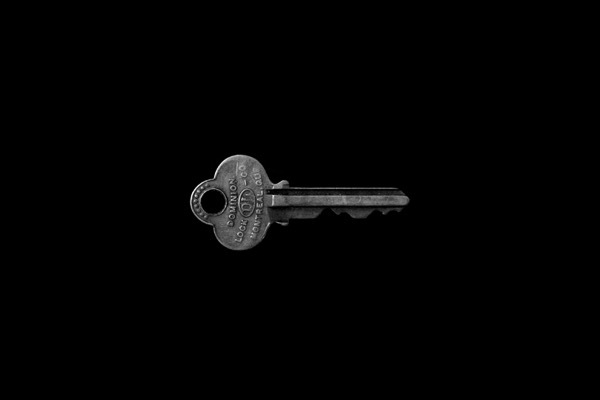 Do you really “know” who has the keys to your office? These days, when news breaks that a company has suffered a security breach, a lapse in the level of high-tech security tends to be at fault. However, it’s important not to overlook the array of security vulnerabilities that small metal keys can continue posing to your company. Your workers might rely on mechanical keys for accessing various facilities on your premises – from file or server rooms to vaults of inventory or supplies. However, as these keys can show no visible traces of misuse, you need to reduce the risk of the keys falling into misuse in the first place. What is your current level of risk? You can discern this by considering how many keys your firm has issued, to whom those keys have been assigned and whether you can reasonably prevent any of these keys being duplicated. If you lack clarity on any of the above subjects, then holes remain in your corporate security system. If one of your company’s physical keys is indeed used for unscrupulous means, it would be easier for you to narrow down the list of suspects if you know which people were permitted access to the breached space. A cleverly-designed system of keys can help to make this possible. For example, while a key of a particular design could be handed out to every employee to let them unlock the front door, a different key design for the server room could be limited to the CIO and IT manager. You should be especially careful about who receives the grand “master key”. This key would enable any of its holders to operate every single one of your office’s locks. Therefore, were that key to be misplaced or stolen, you would need to re-key the whole office to preserve security. A good rule of thumb would be to limit this kind of key strictly to top management. Every single key – including desk keys, file keys and entry door keys – ought to be given its own number and assigned to a specific employee. Handing out keys to people less firmly integrated with the company, such as temporary employees and contractors, can leave those keys at risk of being duplicated. Therefore, if you do distribute keys in this way, you should insist on them being returned at the end of either that day or the assignment. One way of helping to safeguard trust in the office is tasking a professional security company with looking after the keys to your office. When you call upon our key holding service, we will keep those keys in a highly secure location but retrieve them for you in emergencies.